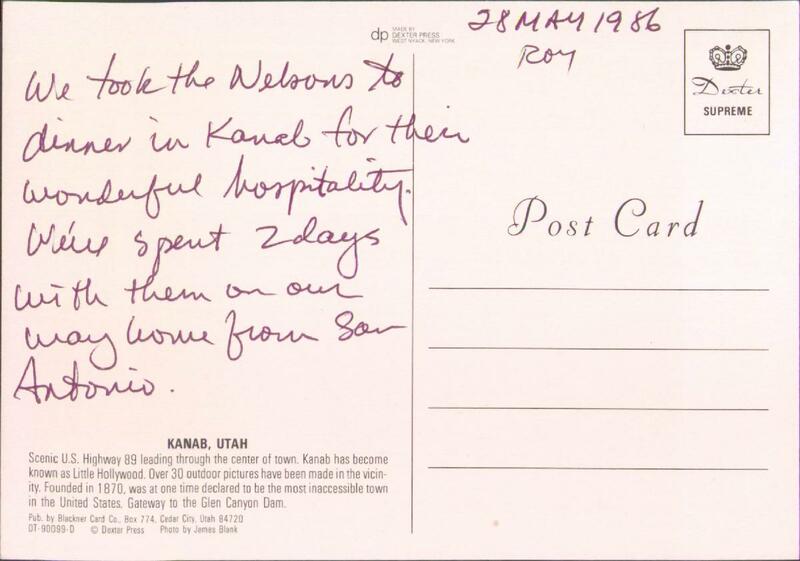 We took the Nelsons to dinner in Kanab for their wonderful hospitality. We've spent 2 days with them on our way home from San Antonio. 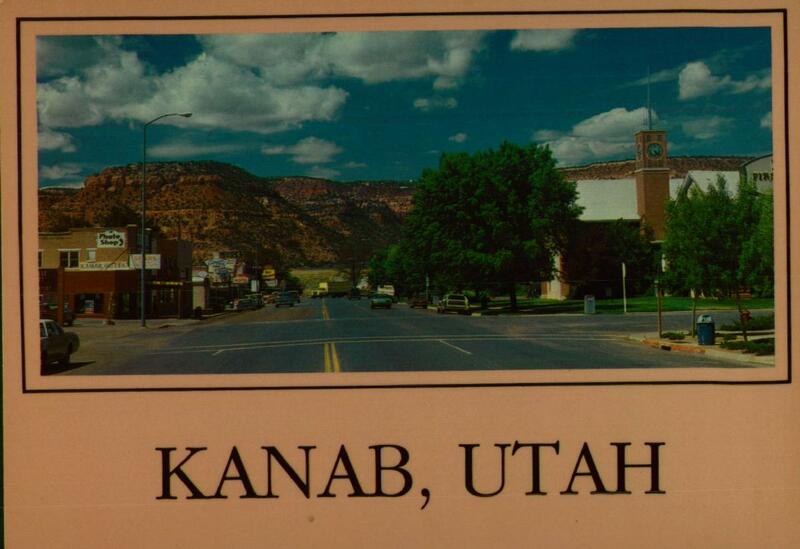 Compared to where the Nelsons were living at the time, Kanab was the big city.